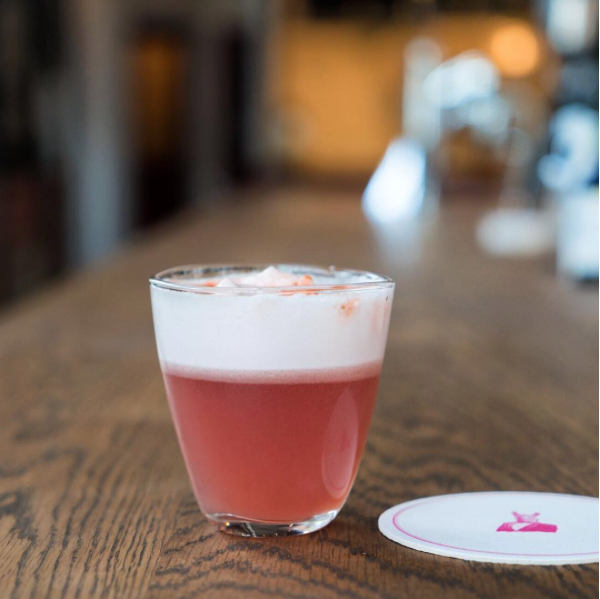 Tune in to a brand new episode of The Speakeasy as Damon Boelte welcomes the brilliant women of Llama Inn for a conversation on Peruvian cocktails and more! He’s joined by Lynette Marrero, Jessica Gonzalez & Rebecca Applebaum. Learn more about the culture of Peru, Pisco, and more on an information packed episode!